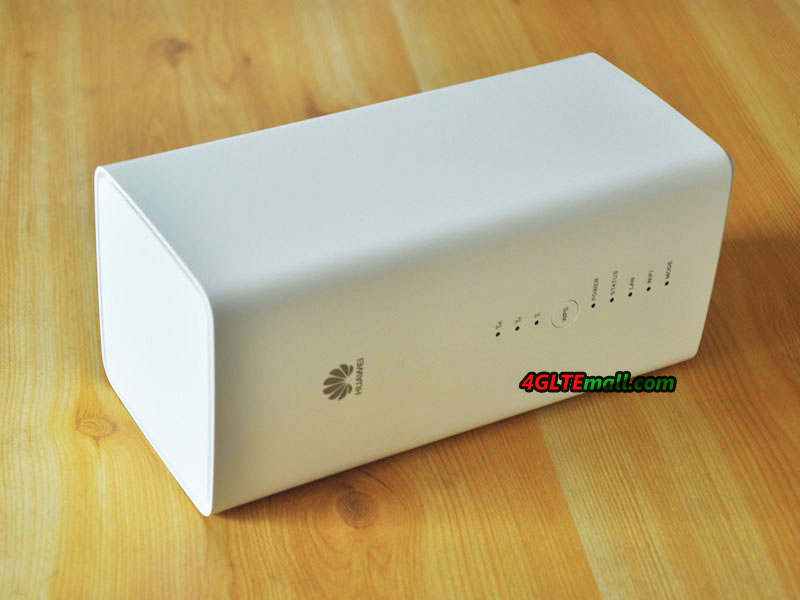 A brand new Huawei LTE router has been launched in Europe and is now available for purchase on www.4gltemall.com . This is Huawei B618s-22d. It is a rather remarkable product in LTE category 11! Yes, you may have read, it allows to reach 600Mbit/s for download and 50Mbit/s for upload theoretically. 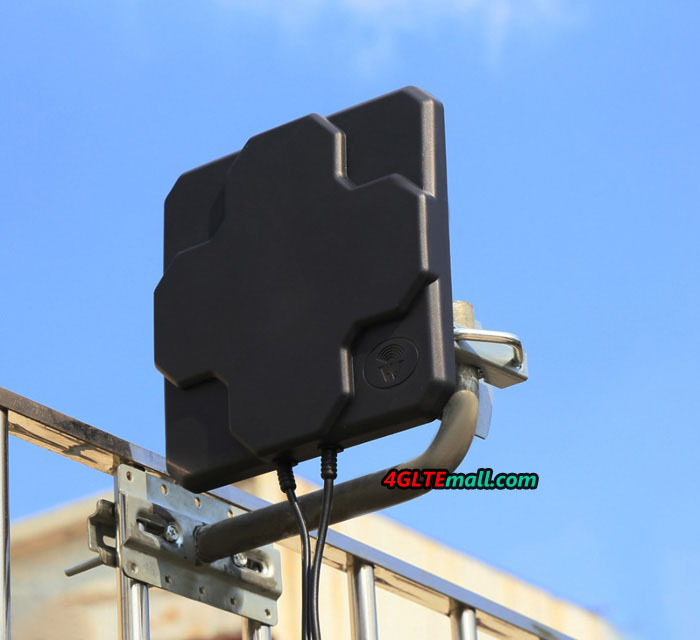 Of course, you will not be able to reach such bit rates immediately, but this augurs well for the importance that 4G (and later 5G) reception will take by the various wired networks in areas badly covered. 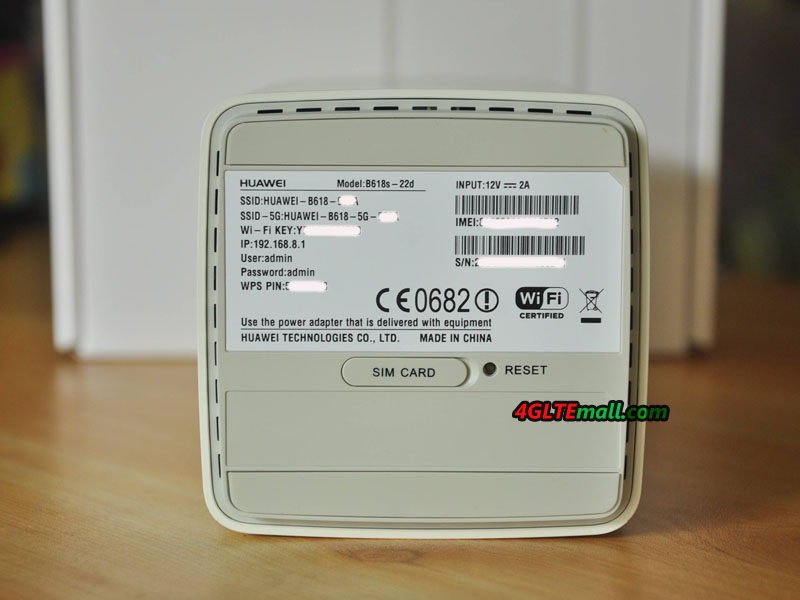 The Huawei B618s-22d router is in compact design and it resembles its predecessor Huawei E5180 LTE CPE. The dimensions are 9.5cm long, 20.8cm high and 9.5cm thick. Its weight is 700 grams. 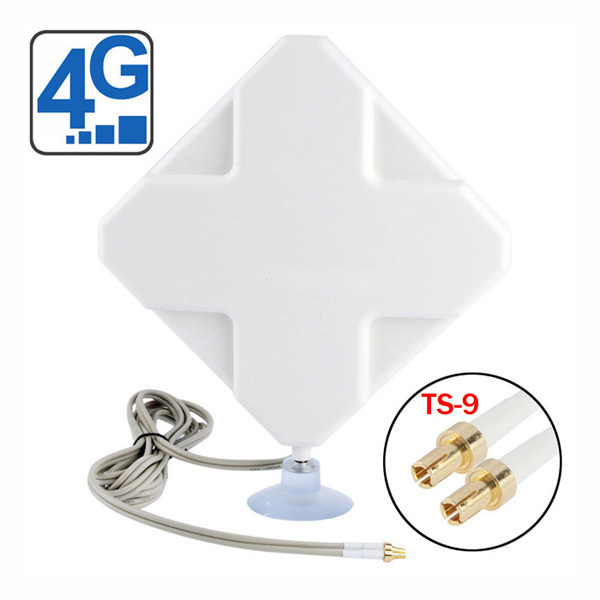 It supports the 4G+ category 11 on the bands: 1/3/7/8/20/38 (FDD 800/900/1800/2100/2600MHz, TDD 2600MHz). It is therefore almost entirely compatible with all frequencies in Europe and other areas in Asia. But it’s a pity that it does not support the frequency 700MHz(B28). The proposed WIFI is a/b/g/n/ac on 2 bands (2.4Ghz and 5Ghz) and supports up to 64 connected devices. (Attention, theoretical data in laboratory, strongly dependent on wall thickness and other parameters.) At the LAN ports, there are 2 RJ45 gigabits and 1 LAN/WAN port. It is possible to connect an external antenna through the 2 TS9 ports. An RJ11 port allows you to connect a phone on it to make calls via the inserted SIM card (Provided you do not force the router only on the 4G so that it can switch to the other frequencies (3G) and your plan not only in data). The VOIP/SIP is available and configured in the web interface. A USB 2.0 port connects a hard drive or printer. More advanced settings are available as integrated DDNS, integrated VPN client, SMS sending/receiving … The SIM card must be in the MICRO SIM format. It has a multilingual interface that you manage from your computer to configure your network quickly and easily (DHCP, VOIP, FIREWALL, etc.) but is also compatible with the mobile application “Huawei Mobile WiFi” for a configuration via smartphone. It has an on/off button which is handy to turn it off when you do not use it. Also, a WPS button (to connect wifi easily) and 8 LEDs will let you know the intensity of your 4G reception, WIFI activity, LAN activity, power, etc. 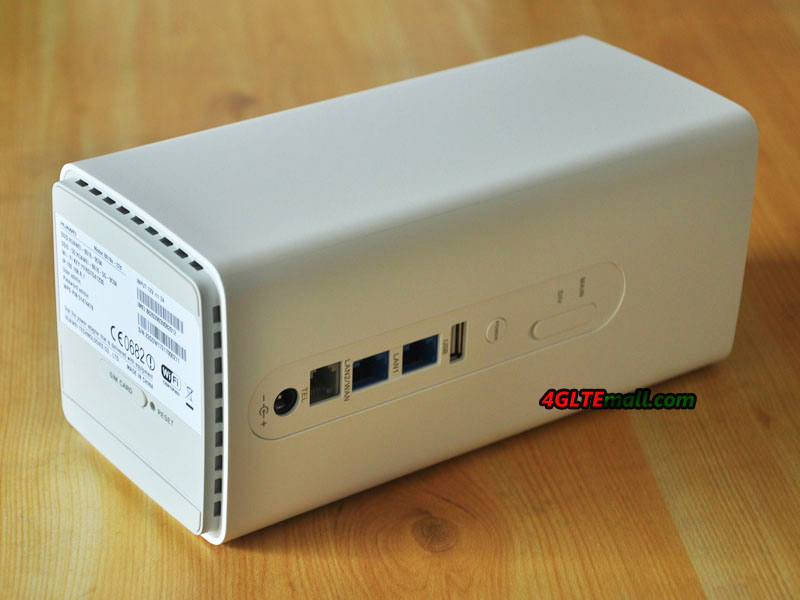 This Huawei B618s-22d is one of Huawei’s latest flagship router. Equipped with the latest technological innovations and in particular the 4G+ (category 11) 600Mbits/s, it will be suitable for those wishing to benefit from the current top LTE network. 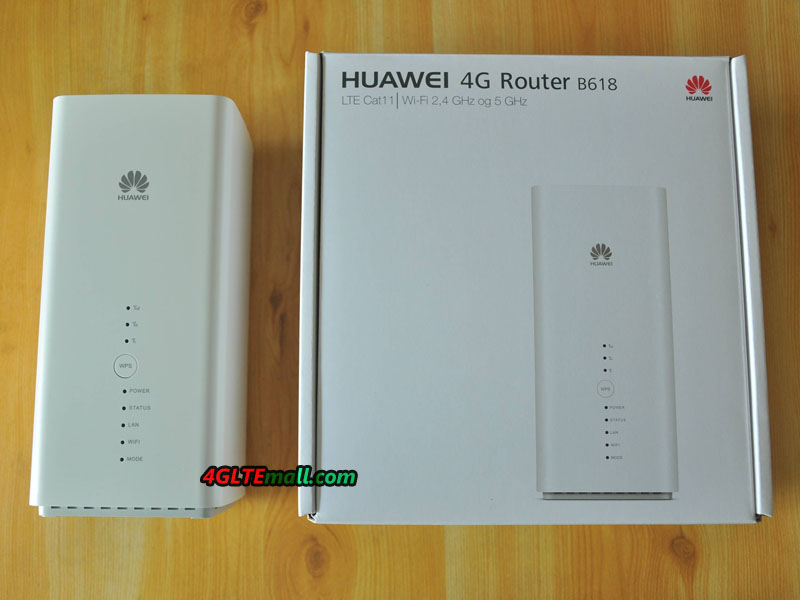 If you think the price is high, you may get satisfied with the lower level router Huawei B525s-23a or a Huawei B315s-22a that do their job right with almost half the price.